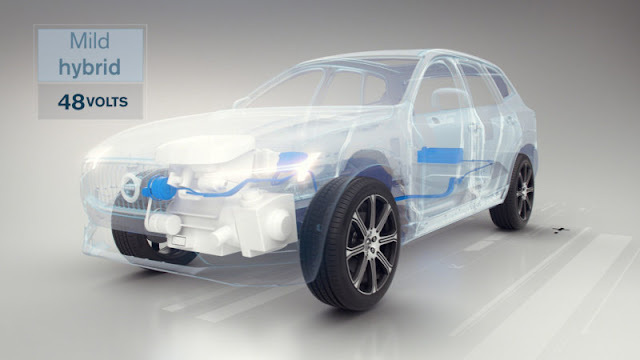 Every Volvo introduced after 2019 will be a hybrid or EV - AutoReportNG "AutoReportNG-The No 1 Car Blog In Nigeria That You Can Trust - AutoReportNG"
The era of Volvos powered purely by internal combustion is nearly over. The company announced this morning that from 2019 on, every single new model introduced will be electrified in some way. This includes full EVs, plug-in hybrids, and 48-volt mild hybrid. 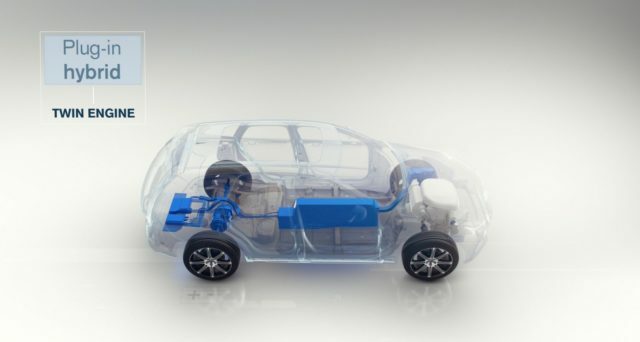 The latter of these uses a starter motor that can function like an alternator or generator to produce electricity for the on-board battery, and, based on Volvo's press conference, this motor will also be able to redeploy power to the powertrain, but the details for how much and how long are scarce. It does sound similar to Audi's new 48-volt system it will introduce on the A8. Naturally, this move will help Volvo reach its goal of selling 1 million electrified cars by 2025. All three of these powertrains will be available on three new models Volvo will introduce between 2019 and 2021. Polestar will also launch two models in the same time frame, but as Volvo's CEO Håkan Samuelsson said during its press conference, these will be fully electric. Volvo already announced that its Polestar performance brand would go to fully electrified models, and that it would be developing its own unique vehicles to sell under the brand. Among some of the other details revealed during the Volvo press conference include a rough estimate of range from the full EV line. Apparently medium- and long-range versions will be available, and the company plans for the long-range version to be capable of up to 500 kilometers, which is about 310 miles. 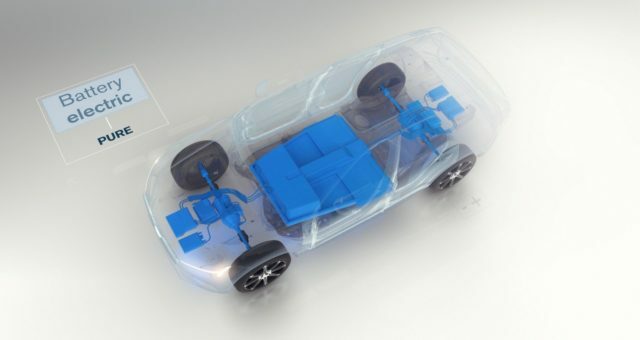 The first of the new models to be introduced will also be based on Volvo's Compact Modular Architecture. The CMA platform will underpin a number of new products including the Volvo 40 series cars (XC40, S40, et al) and a Lynk & Co vehicle.